Lisa Busacca Furey, from Barefoot Interiors, designs this charming tiny house that used to be a farmhouse. Big things often come in small packages. Designer Lisa Furey of Barefoot Interiors transformed a 690-square-foot country cottage into a luxurious farmhouse. Featured on HGTV, the home is notable for both its interior and exterior design. 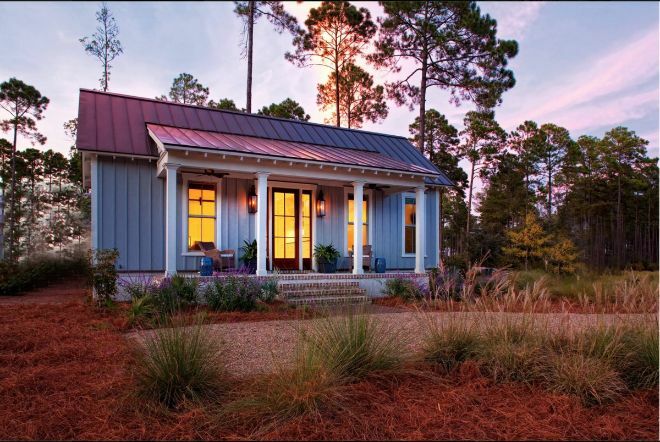 "This low-country cottage (exudes) farmhouse charm through board-and-batten siding, simple landscaping and bucolic decor," notes HGTV. 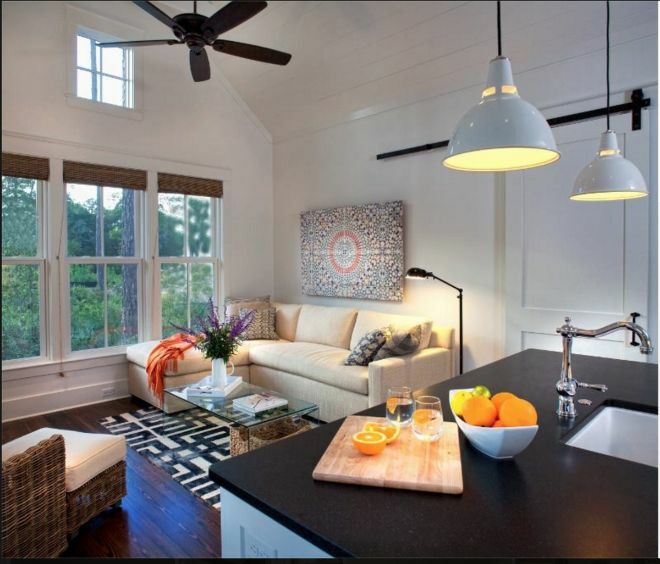 Furey uses bright colors, large windows, and high ceilings to create an airy and open atmosphere that enlarges the small living room and kitchen. According to HGTV, the sectional was custom-made to be able to accommodate an overnight guest. Although Furey was catering to her client's desire for a farmhouse look, she modernized the interior with clean, white paint. A small refrigerator, full-size dishwasher, microwave and toaster oven are hidden behind white Shaker cabinetry, according to HGTV. With this simple design feature, the kitchen is fitting for all entertaining purposes, but still maintains the farmhouse charm of the home's overall aesthetic. To amp up the country factor, Furey included saddle-style barstools. 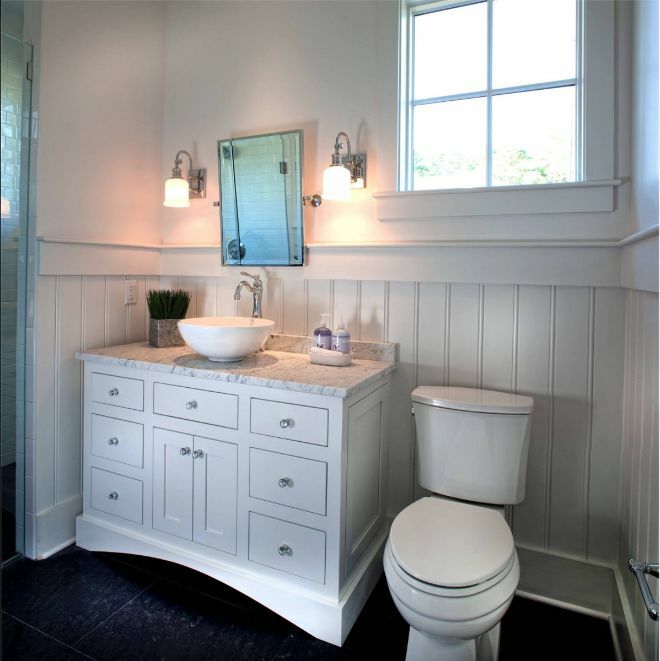 The bathroom features dark, porcelain tile floors that contrast gorgeously with the crisp, white beadboard, reports HGTV. Instead of a traditional bathroom sink, Furey installed a farm-style vessel. 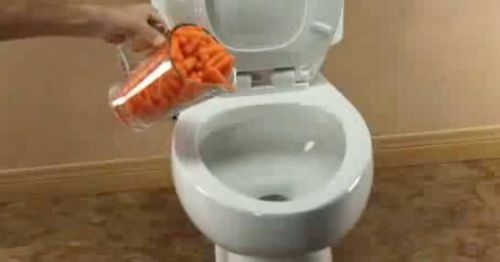 By using a bowl-shaped sink, Furey was also able to maximize storage space. 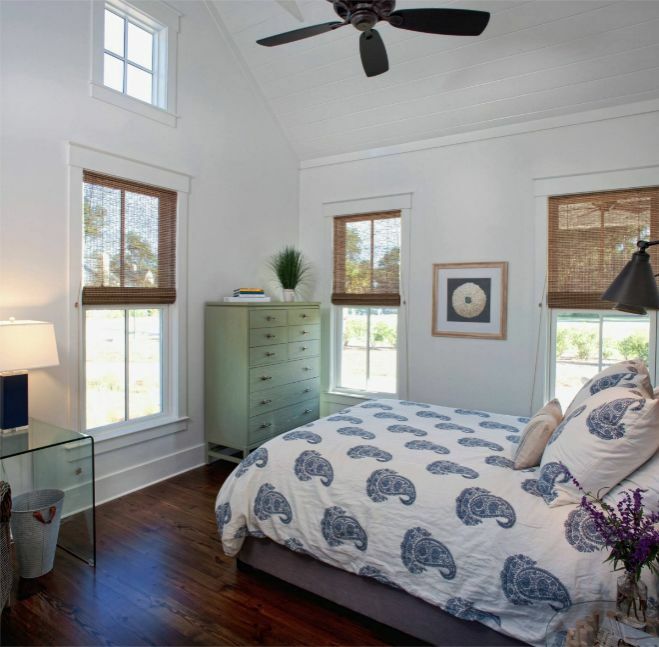 Windows essentially reaching from top to bottom of the bedroom's vaulted ceiling allow in streams of endless sunlight. If the sun is too strong, however, the homeowners can pull down woven wood shades, allowing light to filter in while still providing shade and relief from the heat, according to HGTV. In contrast to the stark white walls, reclaimed heart pine floors provide a touch of homey warmth.